Comedy about growing old, fear of loneliness and coming out of the closet. 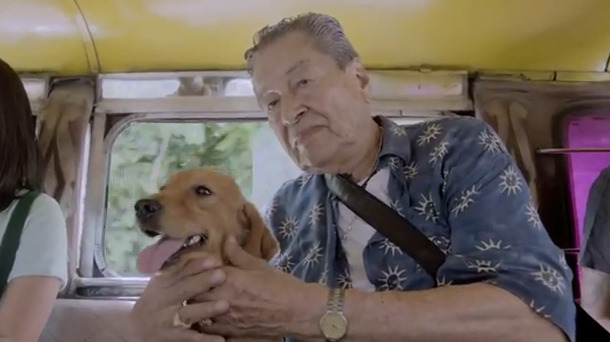 Starring one of the Philippines' institution of cinema, Eddie Garcia. Bwakaw is a 2012 Philippine comedy-drama film written and directed by Jun Lana. 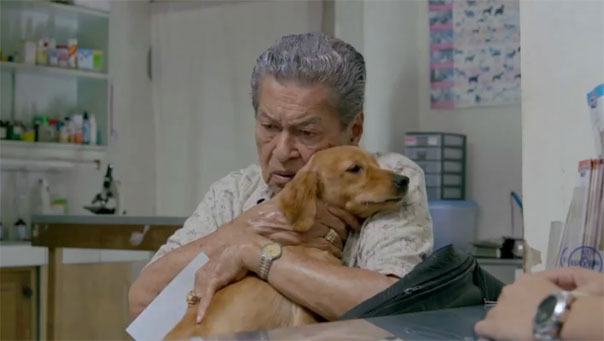 Eddie Garcia stars as a lonely gay man in his 70s who cares for a stray dog he named bwakaw. 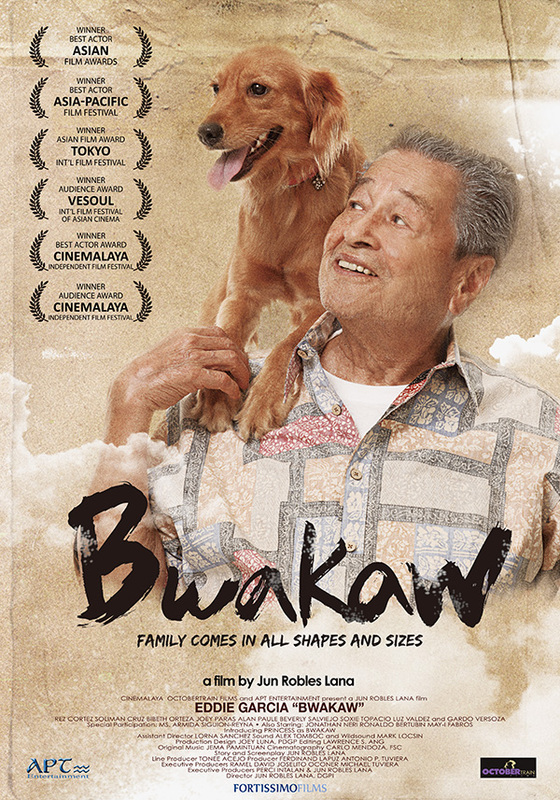 The film was first screened as part of the 2012 Cinemalaya Philippine Independent Film Festival where it formed part of the Director's Showcase roster.